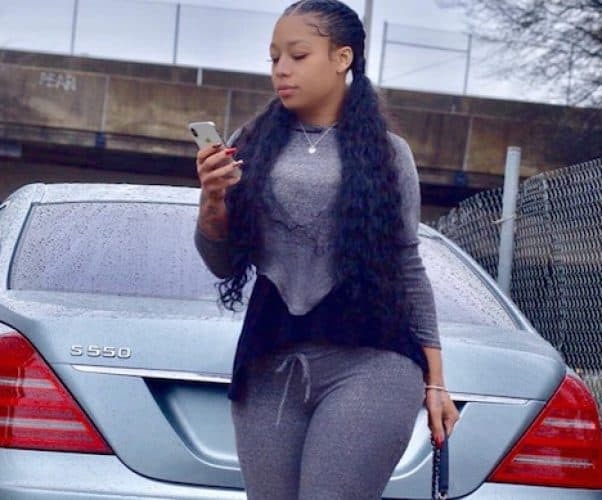 Scrapp DeLeon is in a halfway house and back on Love & Hip Hop Atlanta this season, which means Tiarra from LHHATL is also back in a big way. 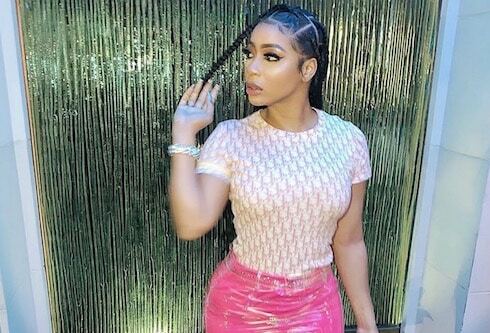 The show’s fans have been hooting at Tiarra for throwing herself at Scrapp — so now she’s lashing out at the viewers and the network because Scrapp won’t get back in the sack with her. 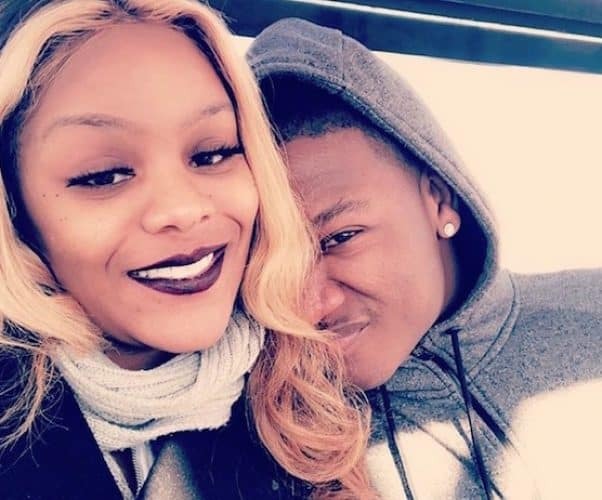 PHOTOS LHHATL Who is Young Joc’s fiancée, attorney Kendra Robinson? Love & Hip Hop Atlanta star Young Joc has a long and decorated reputation as a man who plants his seed wherever and whenever he can. But the man now claims he’s settling down with the woman who’s tamed him. So who is Young Joc’s fiancée, Atlanta attorney Kendra Robinson? Read on for our full bio on Kendra, including her law background, she and Joc’s relationship history, and, of course, plenty of pics. Why isn’t Jessica Dime on LHHATL this season? Did she and Shawne Williams get married? The biggest surprise of the LHHATL Season 8 cast has been the departure of longtime cast member and new mom Jessica Dime. The Dimepiece was believed to be locked into a long-term deal, so where did she go? 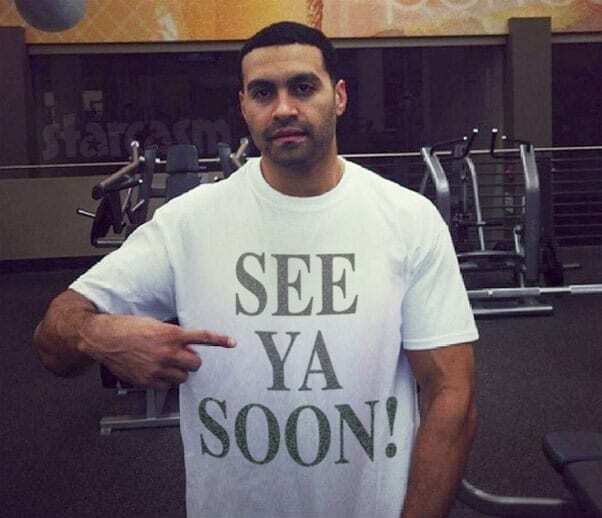 Is Jessica Dime married — or are she and Shawne Williams planning a show of their own? LHHATL Who is Scrapp’s sister Cheyenne? Are they really related? 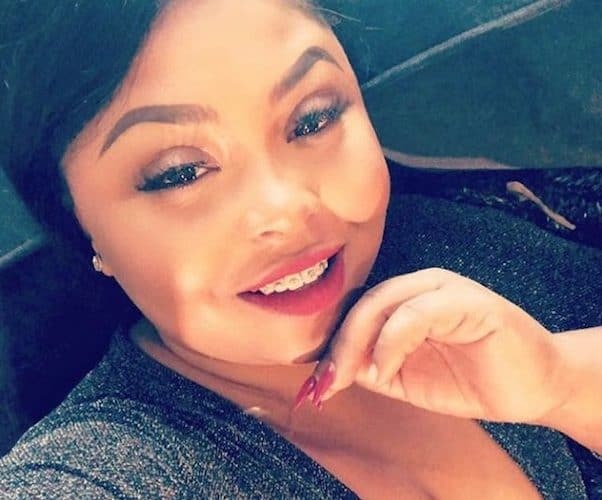 Love & Hip Hop Atlanta dropped a huge plot twist with the reveal that Scrapp DeLeon is in a halfway house thanks to the clean record of a long-lost sibling. Scrapp says he never knew he had a sister at all — so who is Scrapp’s sister Cheyenne? And is her story legit? 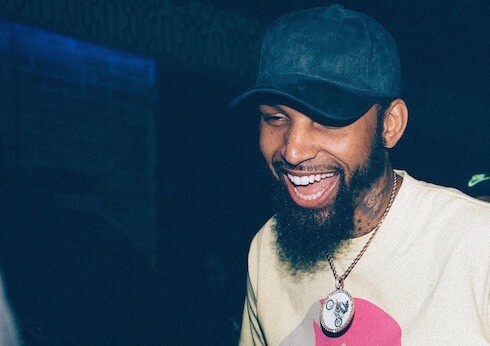 Cliff Dixon, Erica Mena's ex and a close childhood friend of NBA superstar Kevin Durant, was shot and killed while celebrating his 32nd birthday in Atlanta. News of Cliff Dixon murdered resonated across the worlds of hip hop, basketball, and reality TV, though police are still trying to figure out who killed Dixon -- and why. Are Faith Evans and Stevie J ditching LHHATL for Love & Hip Hop Hollywood? 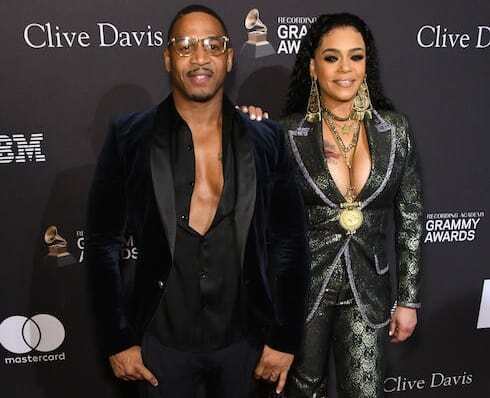 Faith Evans and Stevie J may be ditching the ATL permanently, in order to stake their reality TV claim West Coast-style. 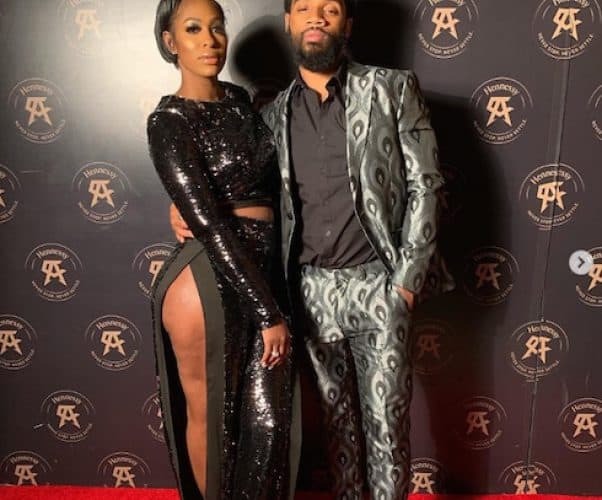 Word on the street is the duo (who are allegedly pregnant with their first child together) are making the move from LHHATL to Love & Hip Hop Hollywood after this season -- that is, unless their own spinoff gets picked up first.